INFINITE POSSIBILITIES Blocks are precision cut to a ratio of 1:3:15. Great for building very tall structures. 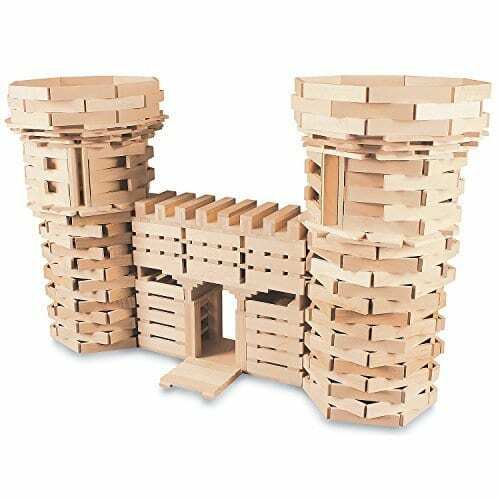 Promotes open-ended and imaginative play. GROWS WITH YOUR CHILD Ideal for building many different creations at any age.